The Premier Pet™ Rechargeable Bark Collar teaches your dog to control whining and barking, helping provide a calmer and quieter lifestyle for both of you. 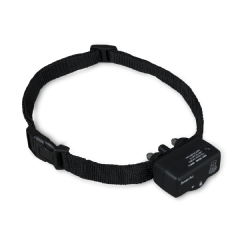 When the collar detects barking from your dog, it delivers the lowest level of static correction. If your dog continues to bark, the collar will automatically raise the level, remembering the best level for your dog’s temperament. 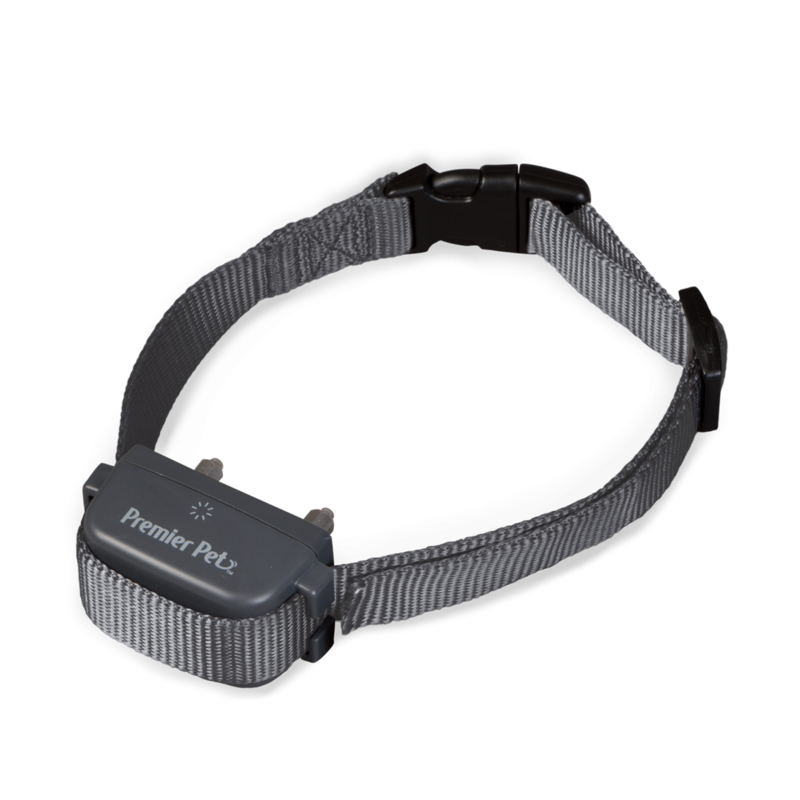 As your dog learns to bark less, the collar will lower the level, giving you an effective bark control solution. Waterproof with an adjustable nylon collar up to 28 in.